How to evaluate your clinic’s IVF lab? The quality of an IVF lab is perhaps the most important factor which is commonly overlooked by couples while selecting their IVF clinic. While some doctors outsource this part of IVF to an outside laboratory in some big hospital, most big clinics have in-house IVF labs. Either way, your IVF specialist should be able to provide you with details about the lab’s process. Why is an IVF lab important? A significant part of the IVF process is fertilization of eggs with the sperm and then the development of the resultant embryos. The lab is where your embryos will grow. 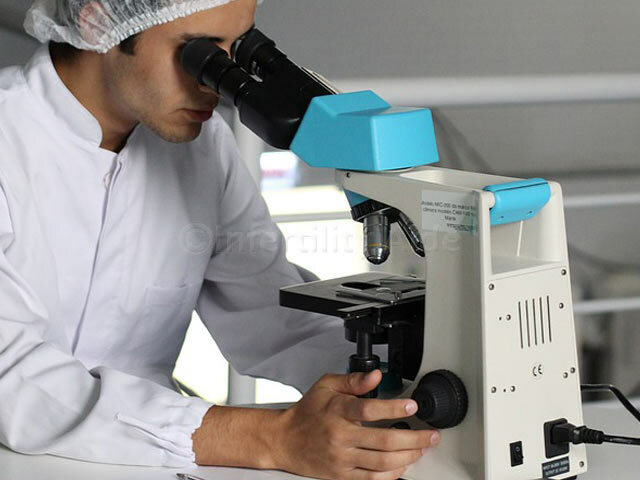 It must have the right conditions for optimal embryo development and that is why you should look into the standards of the lab when you are considering your IVF options. Clinic experience: Find out the number of years your clinic has been in practice and the number of cycles they perform per year. In IVF, each case is a learning experience and a clinic that handles a higher volume of cycles is likely to understand the process, the complications, and factors for success better than the lesser experienced. Embryologist and technician skills: The technicians and embryologists who handle your gametes and embryos should be well-trained and experienced professionals. IVF is a technique-sensitive procedure, which requires the highest level of expertise from everyone involved. 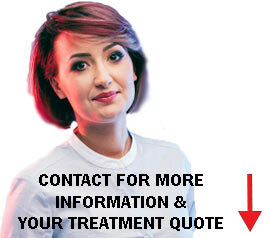 Ask about the training and experience of the people involved. Staff numbers: If the IVF lab is overstaffed, they may not be getting sufficient experience, while if understaffed, they may be overly stressed and inefficient. Try to learn about the embryologist who will handle your case and ask if the clinic has a backup option, in case he/she is not available for any reason. IVF cycles are planned carefully around your menstrual cycle and they should be willing to see you even on an off-day, if required. In big hospitals, where a lot of support is available, the embryologist could effectively handle 200-250 cases per year but in stand-alone clinics, that number might be too much. Incubators: An incubator is the place where your embryos will be cultivated. It is not currently clear what concentration of oxygen provides the best success rates after IVF but research has suggested that lower concentrations of oxygen are beneficial. If the incubators are kept in atmospheric oxygen concentration—20% oxygen—it is not a good sign. You should look for an IVF lab that can grow the embryo in 5% or lower concentration of oxygen as that has proven to improve the rate of live births after IVF. Lab protocol: Does your IVF lab have strict protocols regarding egg fertilization and embryo cultivation. 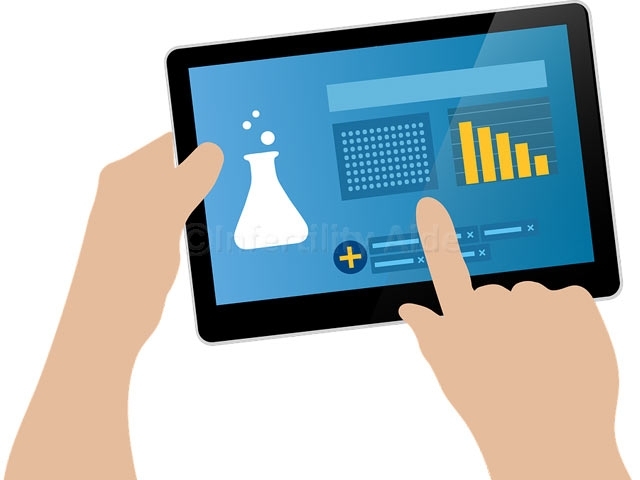 A good lab will have everything governed and monitored by experts and each person involved will exactly know his part of the job. You may even want to ask how the lab ensures that the integrity of individual patients’ specimens is preserved and how do they take care of frozen gametes and embryos. Cleanliness: IVF is a delicate, sophisticated procedure and it needs to be carried out under appropriate conditions. Medical facilities in general need to maintain high standards of hygiene and if your clinic is not very neat, their lab might not be either. It is a red flag. Equipment and air filtration system: Contaminants and impurities such as suspended particles, microbes, perfumes, etc. can be harmful to the delicate embryo. You should ask questions about the lab’s ventilation, heating, and air conditioning units and see how frequently the air is recycled. It is recommended that the air is recycled about 20 times an hour. What kind of culture media and handling apparatus is available in the lab? Light and temperature control: Embryos are also sensitive to light and temperature changes and you must check how your lab handles the environment around the embryo. Do they have reliable backup in case of a sudden power outage? 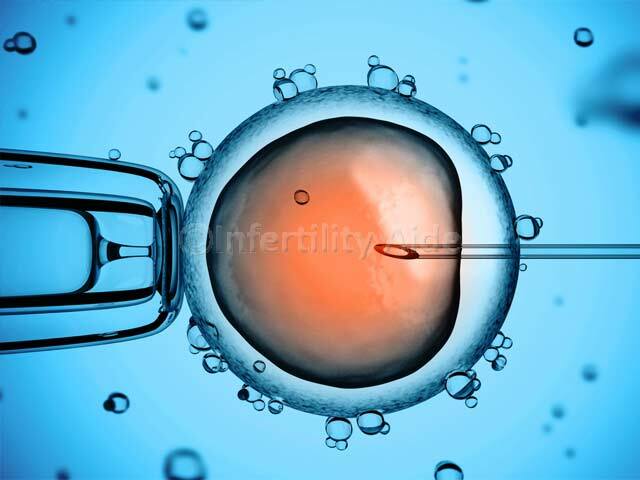 ICSI fertilization rate: If you have male factor infertility, you will likely be offered to undergo IVF with ICSI. Many clinics have started offering ICSI to all patients without any extra cost. A 70-80% fertilization rate is expected with ICSI. This means if 10 eggs are being used, 7 or 8 should be fertilized. If your lab’s ICSI fertilization rates are lower than that, you should reconsider. Embryo growth: Embryos have to be developed in the lab for five days to reach the blastocyst stage. It is quite hard to keep the embryos in ideal conditions for that long and only 40-50% of them will make it to day 6.If your lab insists that they do not keep embryos for that long and prefer to transfer them at day 3, it indicates they might not be equipped well. Blastocyst transfer is not required in all cases, but a good standard clinic with well-equipped lab should have no problems doing it if required. The standard of an IVF lab plays a crucial role in your treatment cycle, and it is recommended that you ask questions to feel confident about the clinic you select. If you have even a small doubt, feel free to explore another clinic and check out their lab. IVF is expensive—financially and emotionally. The best way to lower IVF costs is maximize your chances of success in the first round of IVF, which means you thoroughly investigate and go with the clinic that feels right. Do you any experience with or tips for choosing an IVF lab? Please share in the comments below. IVF lab is the place where your embryos will grow. What should you expect from your IVF clinics lab and why is it so important? What are the red flags? What is Invitro Maturation (IVM)? Is it better than IVF?